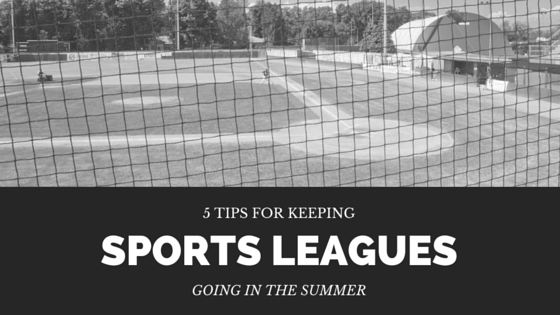 Summer sports leagues are getting ready to kick into high gear, including youth football. 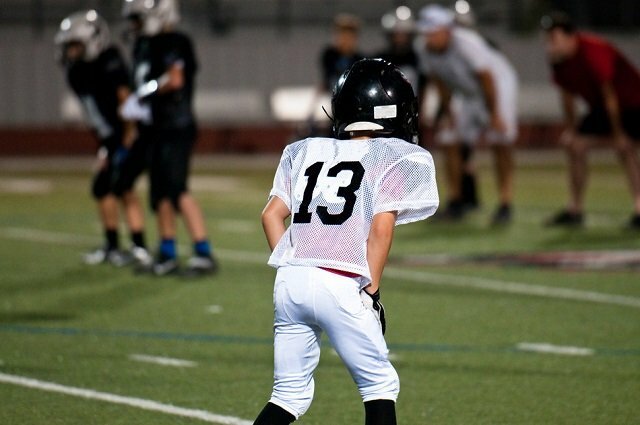 Whether you have several seasons under your belt or this is your first time coaching youth football, we have some tips on how you can make the experience an enjoyable one both for your team and yourself. Hang up the dreams of your team executing perfect plays 100% of the time, and stick with the basics of the game when coaching youth football. 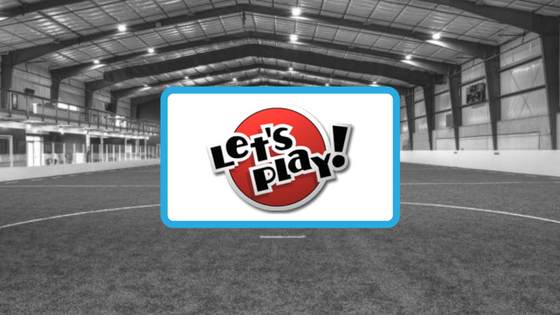 Instead of pulling out the playbook with overly complicated formations, make sure the kids understand the difference between offense and defense, the various positions of the game, and how to block, catch, throw, and tackle. You will have a much easier time of keeping things positive if you involve the parents right from the start. 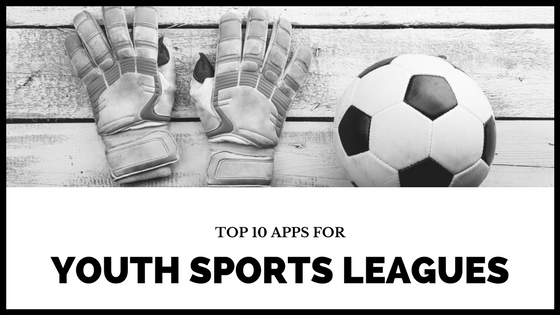 Get a list of phone numbers for each parent that has a child playing on your team and use a mass notification system, such as DialMyCalls, to give updates about game times and locations. This can also be used as an easy reminder service via phone call or text message and for sudden game cancellations or changes in plans. If you start off the season with an open line of communication with the parents you will have an easier time smoothing out any conflicts later on. Sometimes your best player may have to sit one out in order to let everyone have a chance to play, or you may have to bench someone for an obvious penalty. All coaches want their team to be a winning one, but when dealing with young kids, the better lesson learned is how to be a team player rather than a perfect wide receiver. You may favor some of the players more than others, especially your own, but this can never be the basis of any of your coaching actions. Treat all of the kids on your team exactly the same way all of the time in order to avoid bruised egos and hurt feelings. One of the goals of youth football should be to build confidence, which you will be seriously undermining if you make it obvious that you favor some of the players over others. Learn how to take a loss with a smile, and your team will too. Teach them grace in defeat by insisting that they shake the opposing team’s hands and commending them for a job well done. As adults, we know that not all of our endeavors will be victorious, but if kids learn how to deal with that early on, they will be better prepared for long passes that life will throw them. Smile and laugh a lot when you are out on the field with your mini football players. This is supposed to be a fun activity for everyone involved. When you maintain a positive and energetic attitude with your team, they will follow your example. If this is your first team donning the youth football coaching jersey, don’t be intimidated. No one expects you to be the next Vince Lombardi, and your team is certainly not a professional league team. Coaching kids is more about having a good time and learning valuable lessons than it is about how many touchdowns your team can make in a season.